Mechanical Dynamics and Analysis is proud to announce its 100th rotor balance in our High-Speed Balance Facility. 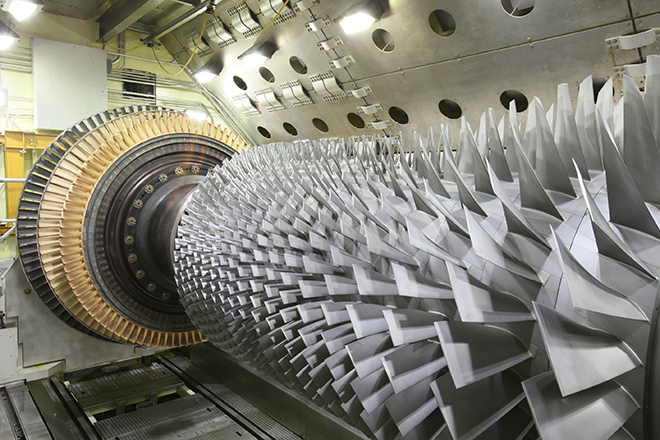 Our High-Speed Balance Facility became operational in 2013 and is one of the most modern balance facilities for power turbines in the world. 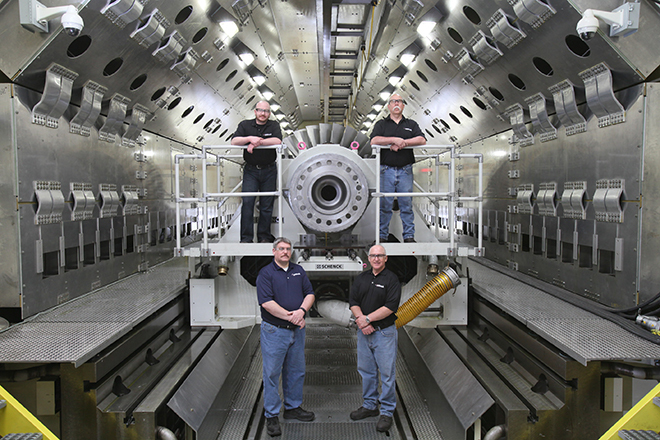 MD&A’s facility was designed with both vacuum capability and the ability to excite generator rotors at high-speed. MD&A services rotors for generators, steam turbines, gas turbines, large motors, and boiler feed pump turbines. At the heart of the High-Speed Balance facility is the control room, with modern capabilities that allows the ability to control almost any system remotely. 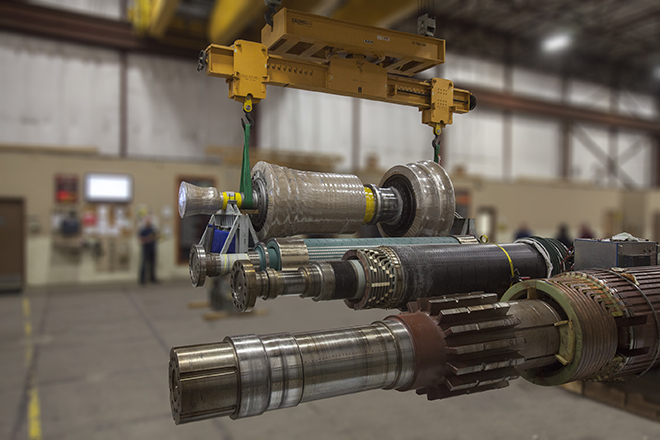 With four High Definition cameras mounted in the balance facility, customers can view their rotating equipment while MD&A’s balance engineers receive measurements digitally. > See our Tour video here. Have MD&A high-speed balance your rotor today, call our Turbine-Generator Repair Facility at (314) 880-3000 or use our Contact form.